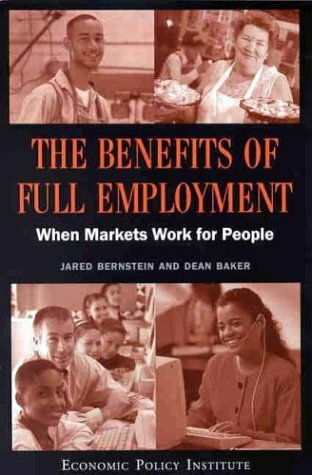 Good book about full employment and how economic policy can be used to benefit working people. However, unless your an economist or someone engaged in the debate over the importance of the NAIRU, you can basically just read the first and last chapters and the intro and conclusions of all others and still get the same amount out of it. Thoroughly convincing case for pushing the Fed to encourage unemployment rather than fight inflation. Would love an updated version post-crisis.